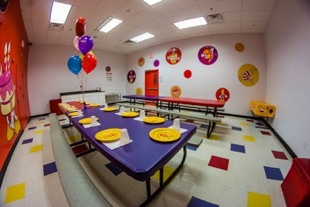 Looking to plan a birthday party that your kids and their friends will always remember? 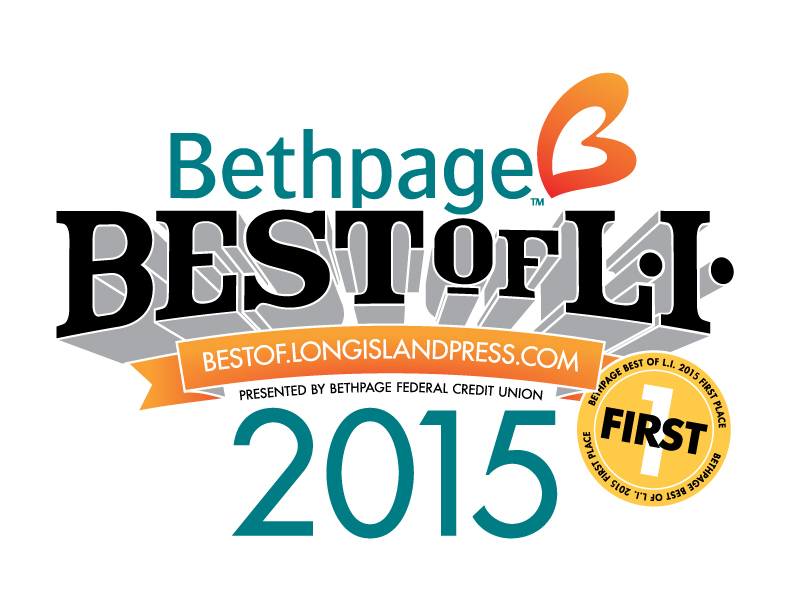 Then BounceU of Farmingdale is the place to be! 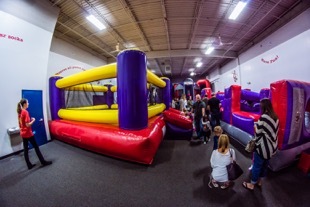 BounceU is the bestest party place because we’ve got something so super special, you can’t find it anywhere else: the biggest, bounciest, jumpiest inflatables ever! Your party is like totally 100% private too, so you have the whole place to yourself, and your child gets to be the most important person in the whole wide world for a day. Our Personal Party Pros are also on hand to make sure everyone is having a fantastical time. They set up the party room, keep an eye on all the crazy fun, clean up, and even take all those amazing presents out to car. Yippee! Sounds seriously sweet, right? 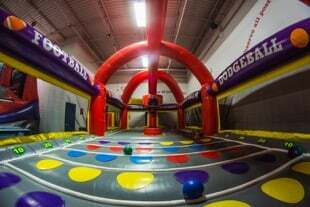 Call BounceU of Farmingdale today at (631) 777-5867 to book your next birthday bash or check out our website here! 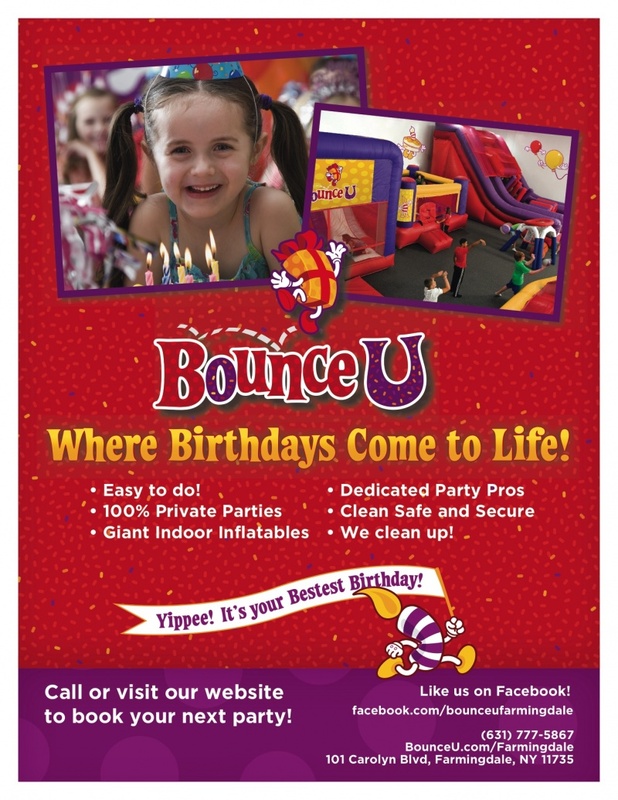 Reserve your party now online, or call BounceU of Farmingdale to book a truly special party your child will never forget. 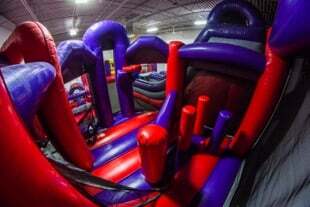 You don’t need a birthday to bounce over to BounceU! It’s not your birthday yet? That’s okay! We want to celebrate anyway. 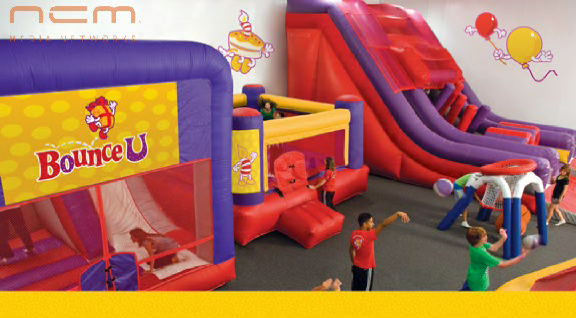 Come to BounceU of Farmingdale for one of our Open Bounce sessions, and have as much fun as you do on your birthday! 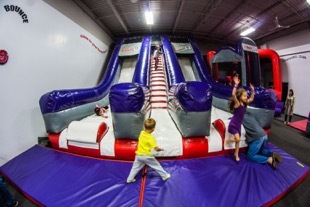 We encourage you to call BounceU Farmingdale to reserve your spot! Sessions may be added or cancelled based on availability. 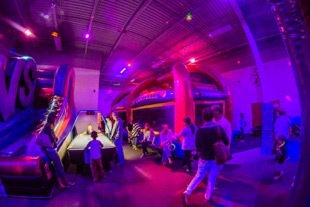 BounceU has the most awesomest activities year-round, so you can come in and celebrate whenever you want...for reals! Check out our events calendar for the coolest indoor family activities in Farmingdale!